What you love about Apple products can also be found on the the Rosewill E-210 earbuds – industry-leading performance, impressive craftsmanship, and appealing appearance. The expanded frequency response of up to 10Hz-22KHz brings every note and beat to your ears, whether it is treble or bass. Aluminum construction and amazing craftsmanship not only appeal your eyes, but also contribute to great durability. 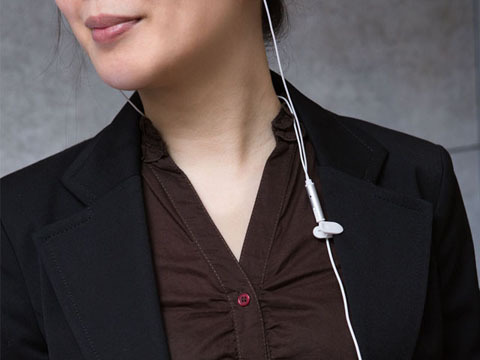 The Rosewill E-210 earbuds are ready for your phone calls and favorite music. The inline mic and control button, and inline clip, simplify your everyday digital life. The Rosewill E-210 earbuds work with both iPhone and Android phones. It is available in white and violet.